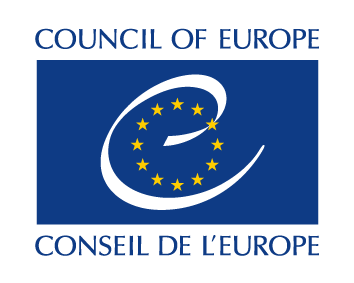 The conference is organized under the auspices of the Secretary General of the Council of Europe, Mr. Thorbjørn Jagland. 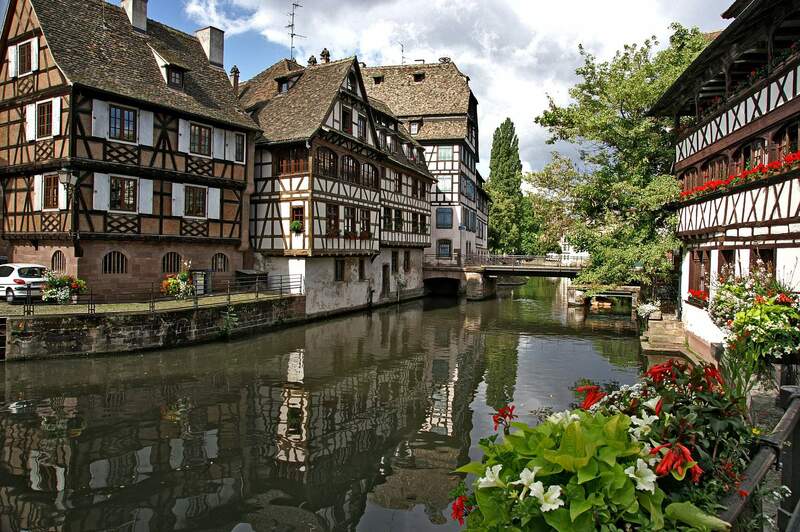 It is also supported by the City of Strasbourg, the University of Strasbourg and the Jardin des Sciences. 20 min How do we respect children's voices regarding their residential arrangements after parental separation in judicial hearings? 17:00-18:00: Posters session (1 room). 18:30: Lecture at Jardin des Sciences (University of Strasbourg) by Pr. Adeline Gouttenoire. Room 1: French panel: Legislation on Shared Parenting in France by: Philippe Latombe – Member of the Parliament, Régine Barthélémy – Lawyer, member of the board of the National Council of Bars – and Monia Scattareggia – Manager of Themis, organisation for Children’s Rights in Strasbourg [chair: Michel Grangeat, university Grenoble Alpes and Chantal Clot-Grangeat, Vice-president of CIRA/ICSP]. Room 8: Panel Shared Parenting and Family violence. Shazia Choudhry – Department of Law, University of London, Council of Europe expert for the Violence against Women division, Oliver Hunziker, ICSP Vice-President and President of GeCoBi a Swiss federation of associations promoting children’s rights after separation, Edward Kruk, University of British Columbia, ICSP President and Scientific Chair of ICSP Vancouver 2020. [chair: Malin Bergström, University of Stockholm, Sweden). 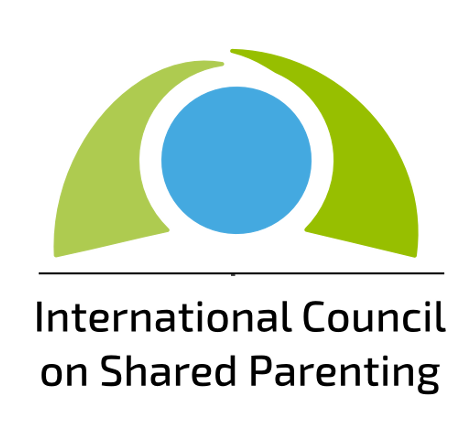 The ICSP conference Strasbourg 2018 is organized solely from the own funds of the International Council on Shared Parenting. This conference is important to support the rights of the child and all children. 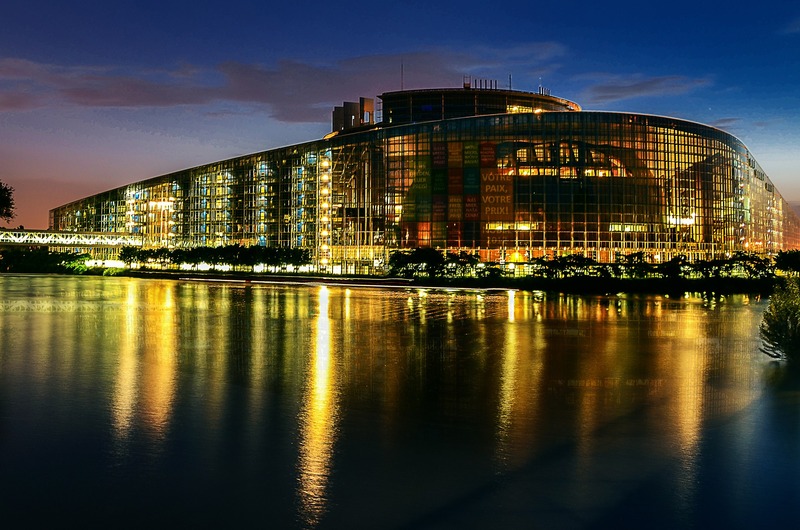 You can support the success of the Conference with a donation by clicking here. The donation will be used to promote the Conference, support for the travel costs of a person coming from an emerging country (Africa, Middle East, etc. 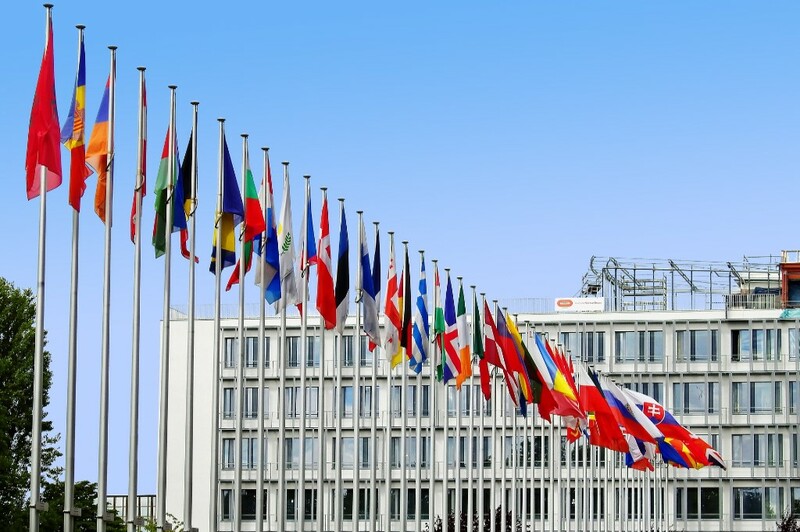 ), simultaneous translation costs and for the ICSP work.